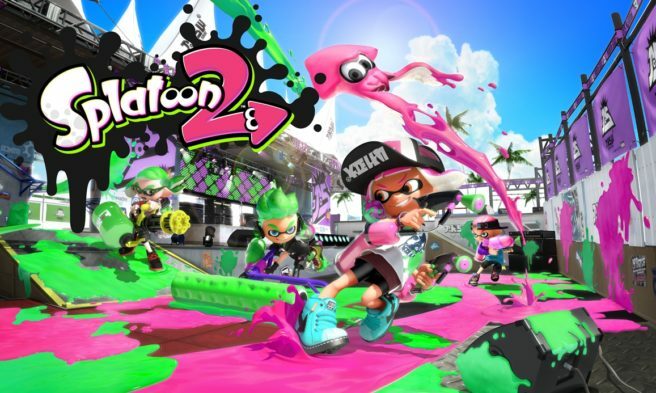 OatmealDome, who has a solid understand of behind-the-scenes activity in Splatoon 2 including unreleased modes and content, has revealed that an anti-cheat system is now in place. Actually, it’s been active since version 3.1.0. Nintendo has the ability to flag players regardless if mods are used online. Even by starting up the game with edits, they’ll be flagged. Nintendo seems to put in bans one day after a player has been flagged. OutmealDome as well as Khangaroo from Splatoon Modding Hub were the first to make note of Nintendo’s anti-cheat system. Thanks to Alice N for the tip.